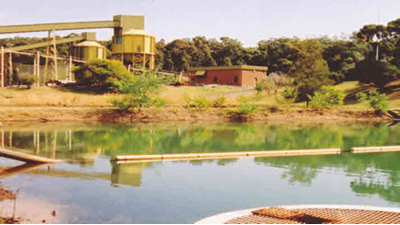 Hydrobiology provides aquatic environmental services throughout PNG with a focus on the mining and resource sector. We have undertaken technical studies at most of the major in-country resource projects including Ok Tedi, Porgera, Lihir, Tolukuma, Woodlark Island, Hidden Valley, Frieda River, Kainantu, Ramu Nickel, PNGLNG and Lake Kutubu. Our services include baseline studies, high-level technical assessments, monitoring program design and implementation and peer review. 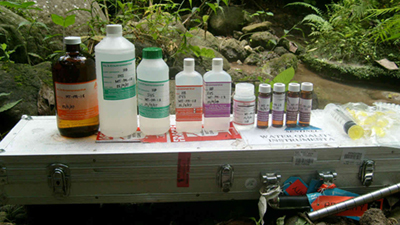 We are able to offer in-country services through Hydrobiology PNG Ltd.
One of the key areas that sets Hydrobiology apart is our extensive experience in conducting international “best practice” studies in remote areas with difficult logistics. 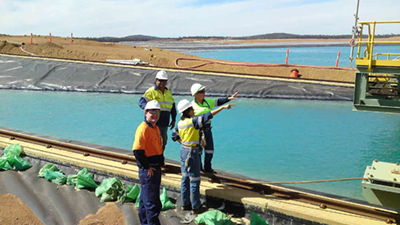 Hydrobiology has developed field planning and support systems to facilitate working in remote Australia and developing nations across the globe. 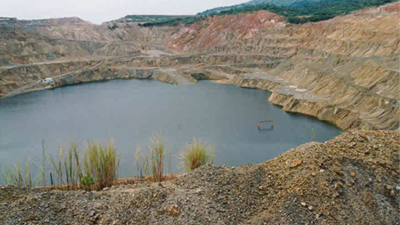 We have operated for major mining clients in Australia, Cameroon, Fiji, Indonesia, Laos, Papua New Guinea, Philippines, Republic of Congo, Sierra Leone, Solomon Islands and Surinam. Hydrobiology offers a range of complimentary technical skills in data collection, impact and risk assessment for mining clients. These skills are across a wide scope of aquatic sciences including water and sediment quality monitoring, freshwater and estuarine/ marine ecology, and ecotoxicity testing. These skills are used to develop and implement risk assessment frameworks and environmental management plans. 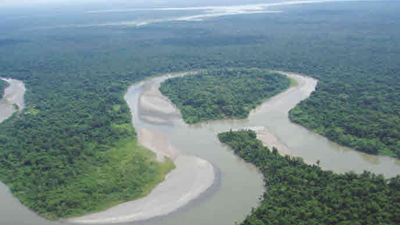 Hydrobiology has assessed and provided management advice for a comprehensive range of issues faced by the PNG mining sector including riverine/marine tailings disposal, waste rock sedimentation and drainage quality, community fish resource usage, human health risk and incident investigations. Geochemistry (water and sediments) including acid drainage assessment.